Pay My Invoice - Making Invoice Payments Easy! 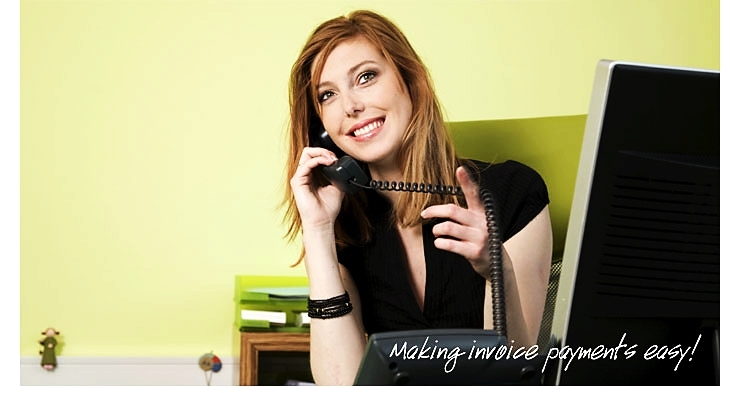 To pay your invoice using PayMyInvoice.com.au your biller must be registered with us. To accept payments using PayMyInvoice.com.au you must be registered with us.